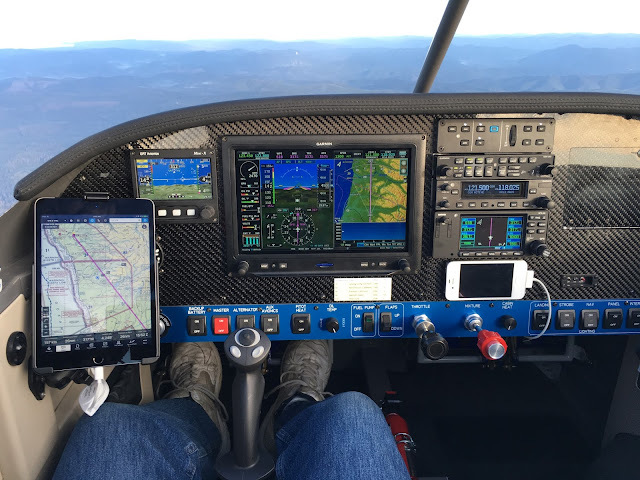 Has anyone installed a Garmin GDU 460 (10+" display) in a 9A panel? Seems awfully tight. Anyone have pics? Currently have an RV9 panel update in work, RV9 with dual 460's and GTN750. I see you added an extension to the bottom of your panel. Could you have made it fit without that, and put the switches where you wanted? Could you share where you plan to position on the panel? 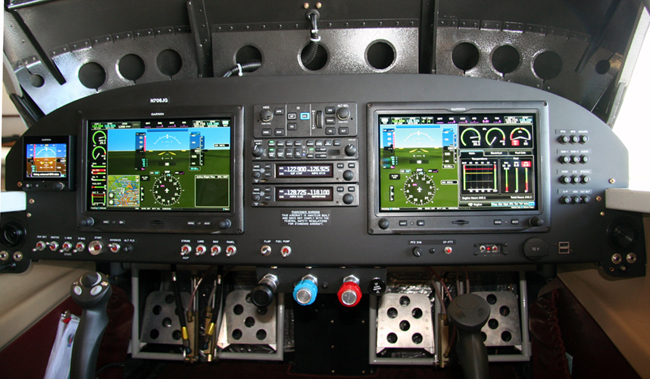 Basically the same as this 7 I did but with a GTN, audio panel and auto pilot panel in the center stack. The 9 is also a slider not a tip up. Walt, can you tell me the size of the opening needed for the EFIS? Exact dimensions are available in the G3X install manual which you can download from the G3X website.